Uzbekistan has a geopolitical potential to be the region's leader and solve its most pressing problems like water scarcity. 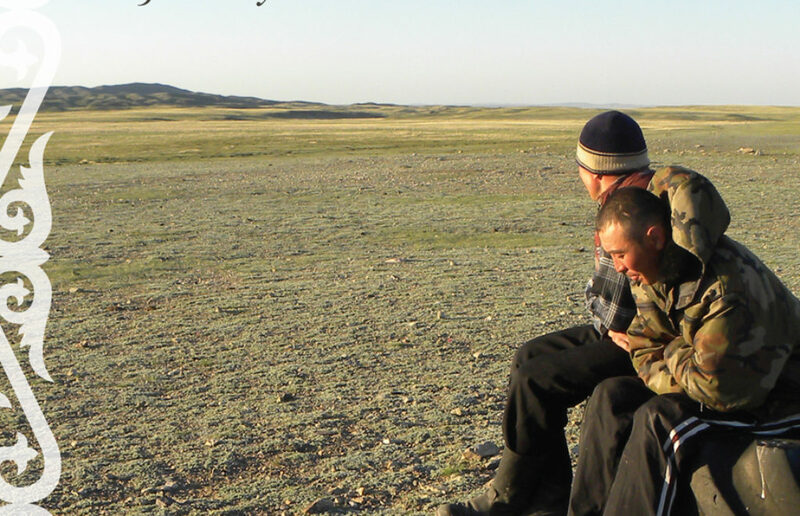 Its central location makes it easy to reach out to all the Central Asian states. 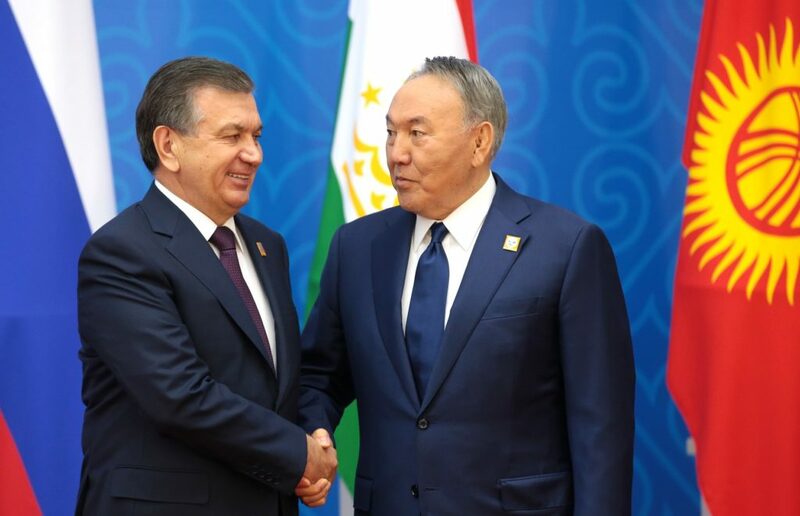 The future regional dynamics will depend on the relations between Tashkent and Astana, which geopolitically define the shape of Central Asia. The death of the 78-year-old leader of Uzbekistan on September 2nd 2016 has cast the country into uncharted waters and sent shock waves through a region facing multiple security concerns. 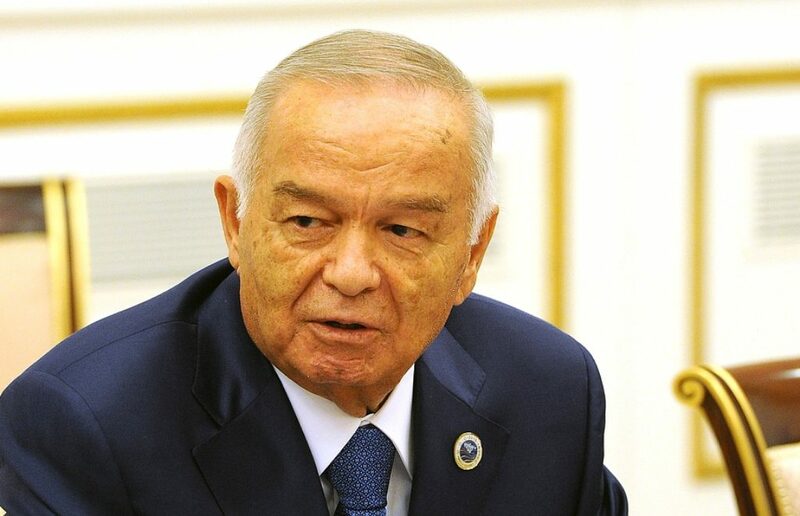 The late president of Uzbekistan, Islam Karimov, who had ruled the country with an iron fist for 27 years, has been credited with building a stable, powerful, and secure state, albeit at the expense of civil, political, and religious freedoms. 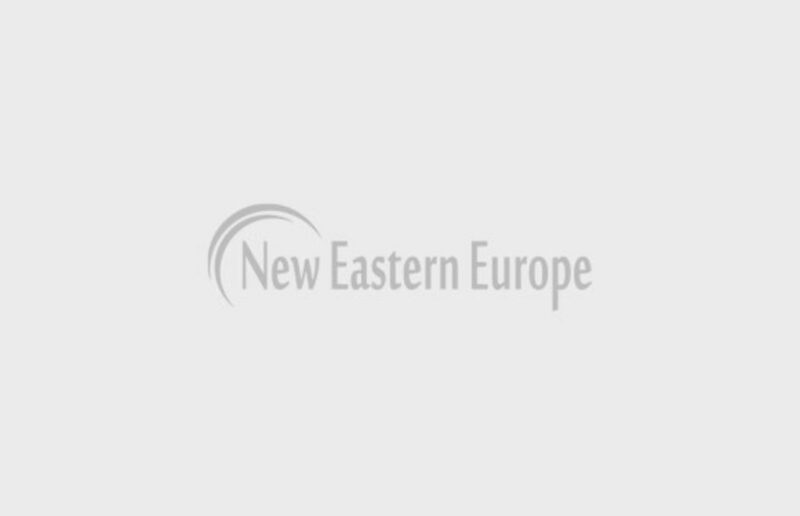 With all eyes on Uzbekistan’s internal power dealings in the run-up to the presidential election scheduled for December 4th 2016, many analysts expect a smooth and controlled transfer of power to a new president. Less discussed are the consequences of the current transition for the country and the region in the medium and long-term. 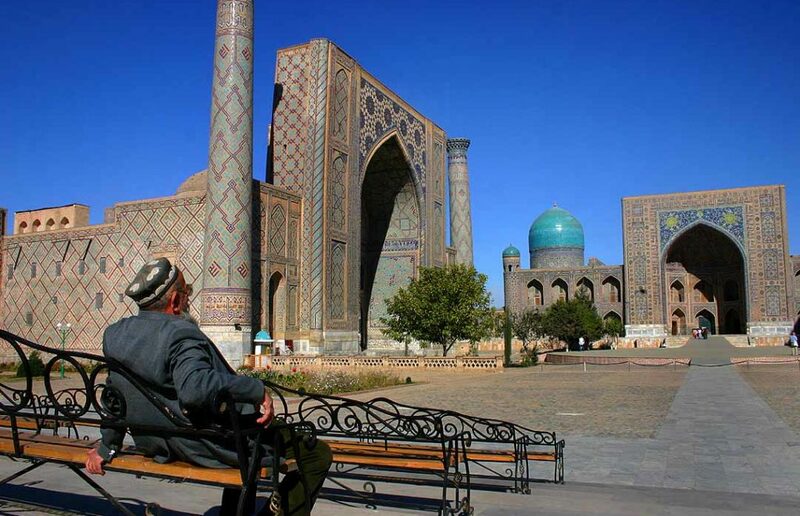 Uzbekistan will most likely celebrate its September 1st independence day without long-serving President Islam Karimov, marking a potentially dramatic first for this strategic Central Asian country since it broke free of the former Soviet Union 25 years ago.